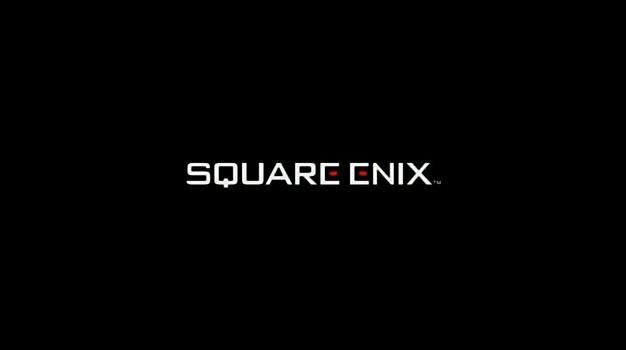 Square Enix has done a bit of shifting about with their PSP development; the team that was working on the upcoming The 3rd Birthday has now moved onto one of the two remaining Final Fantasy XIII titles; Final Fantasy Agito XIII. Hajime Tabata, director on both games has revealed that he’s taken the whole team over to work on Agito and anyone interested in it should check out 3rd Birthday first to get to grips with what the developer is capable of. Of course, we know next to nothing about Agito so any info we can get on it would be helpful right now.